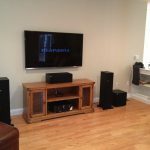 A Cambridge client was referred to us by their home builder as their current A/V system wasn’t working properly. After working with the client for several months it was decided that most of the system needed an upgrade. 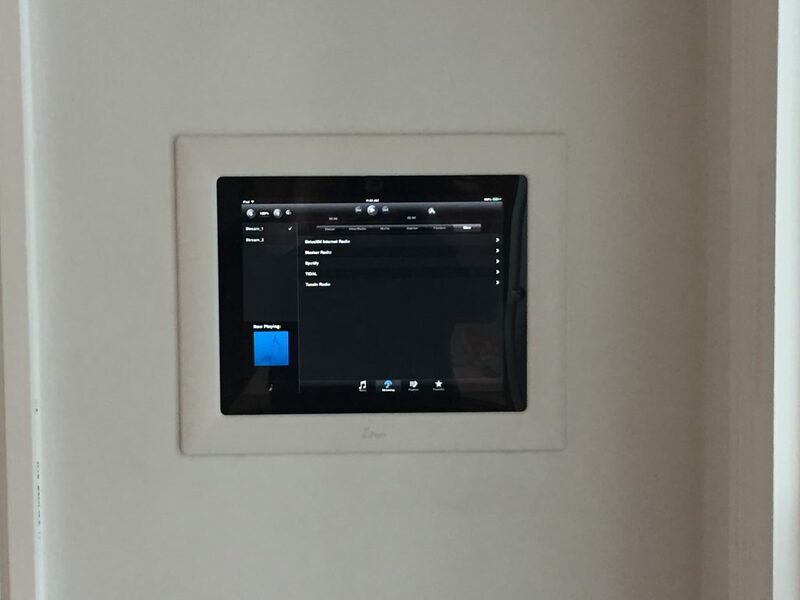 McMahon Media removed the old remote control system and upgraded to a Crestron control system. 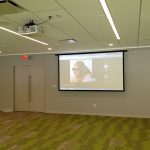 Crestron was chosen for its expand-ability when future upgrades may be needed. The entire home network was upgraded to provide a more stable and reliable network for all the family’s wireless devices, computers, home office, and audio video streaming services used throughout. 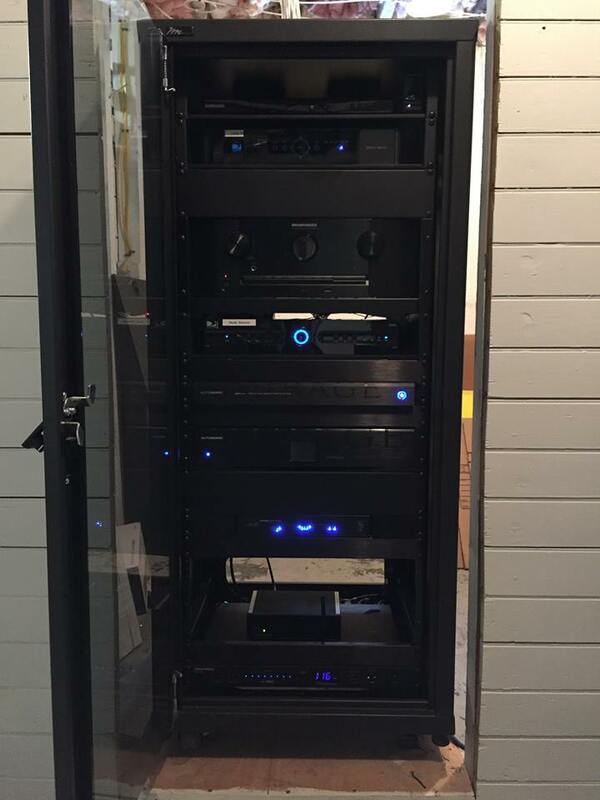 Audio streaming was provided by Autonomic’s Mirage Media Server and is distributed to all six zones effortlessly. Keeping with the décor of the house, all the electronics are housed in an equipment rack in another room out of sight.